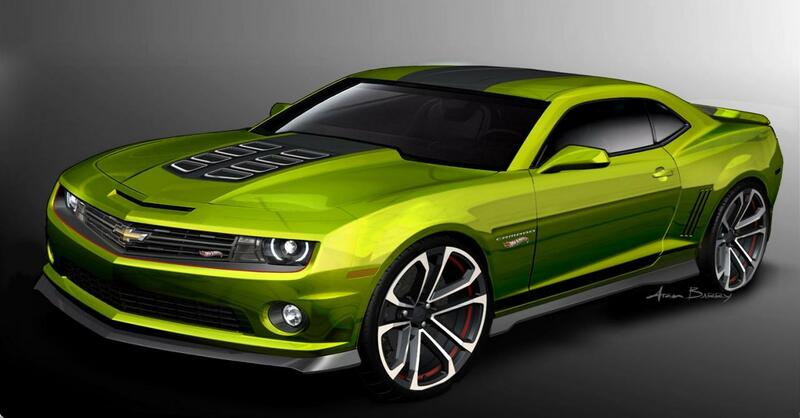 The Americans from Chevrolet unveiled a new impressive concept based on the well-known Camaro. To be more precise, we talk about the Chevrolet Camaro Hot Wheels concept, a model based on the Spectraflame scale toy released in 1968 by Hot Wheels. The 2011 SEMA Motor Show proved to be the perfect opportunity for Chevrolet to unveil the new concept car which, however, is very likely to remain a concept. According to the company, the new concept has been designed both in Michigan at the GM Design studio and in California at the Hot Wheels Design center. 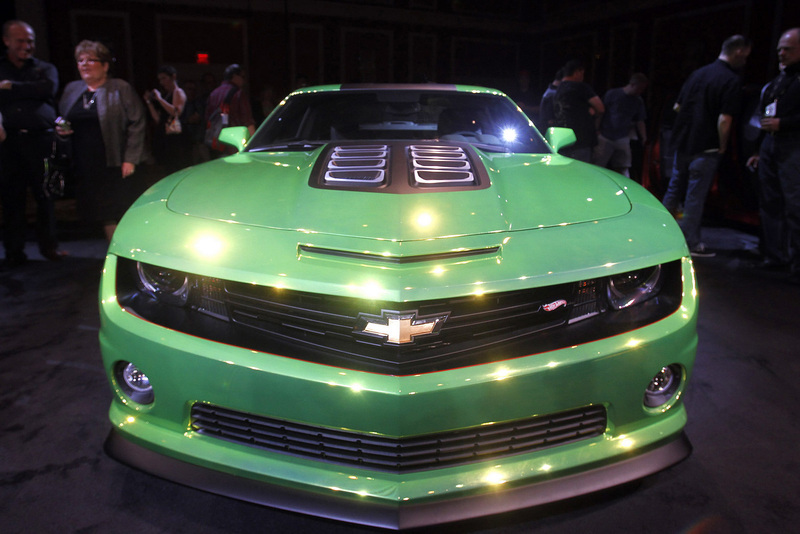 The most important features of the American concept are the Chrome Green exterior finish with Hot Wheels logos on the quarter panels, new 20-inch alloy wheels in satin black but also the ZL1 grille. The company released a full list of specifications which include several aesthetic tweaks inside, a new high-performance braking system from Brembo with six-piston (front) and four-piston (rear) calipers, a new exhaust system and a new engine cover. 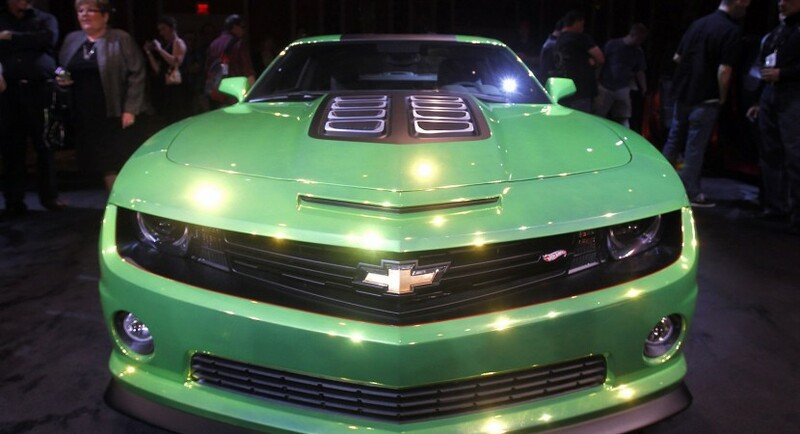 “Fulfilling the wish of every child who has ever played with one, Chevrolet and Hot Wheels® have created a life-size Hot Wheels Camaro Concept. The car debuted at the 2011 SEMA Show – the aftermarket industry’s premier display of automotive toys,” says the car maker.